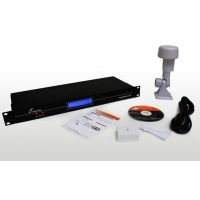 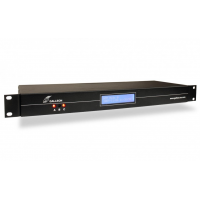 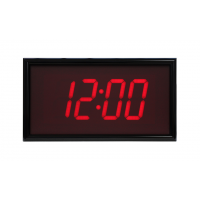 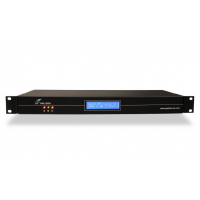 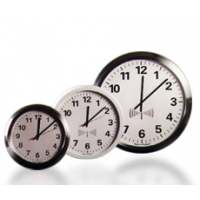 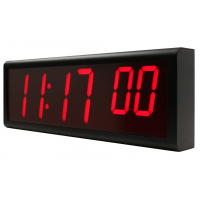 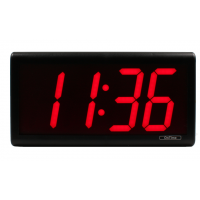 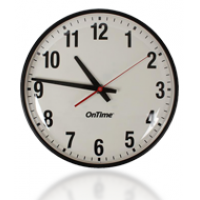 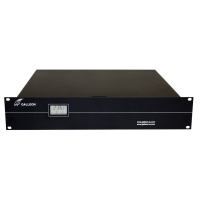 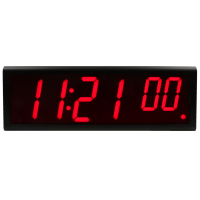 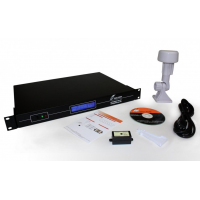 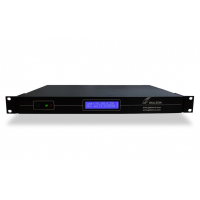 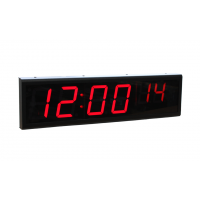 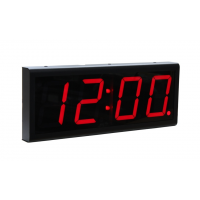 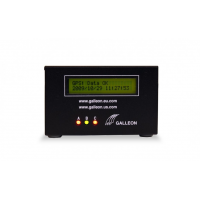 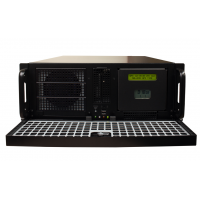 Galleon Systems’ NTP network time server combines a GPS clock/receiver with a Windows server based computer allowing all the standard options available with Windows. 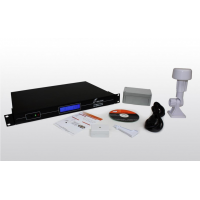 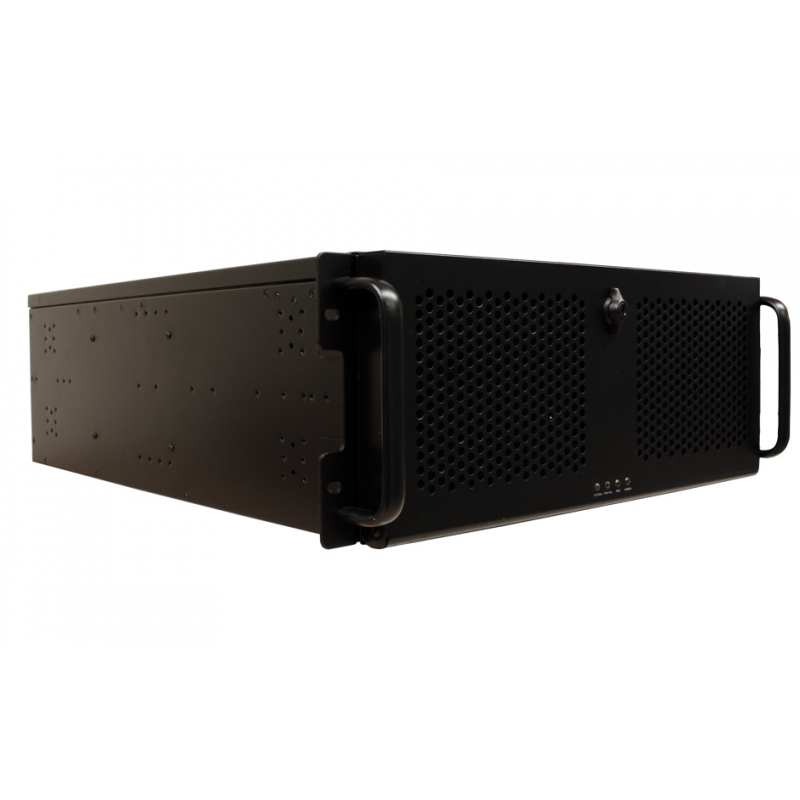 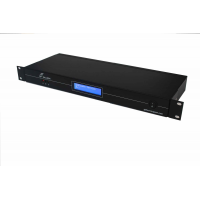 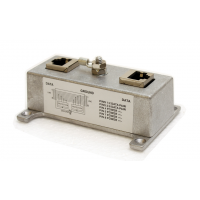 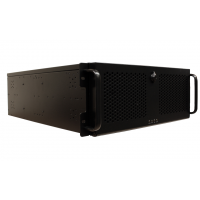 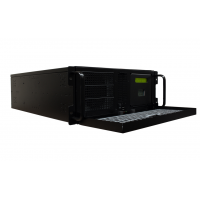 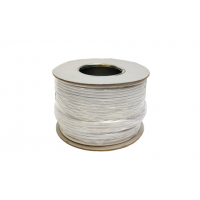 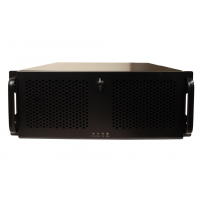 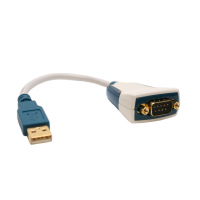 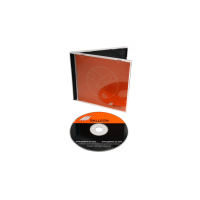 The unit connects directly to your network via a CAT5 ethernet connection and fits in a standard 19” rack. 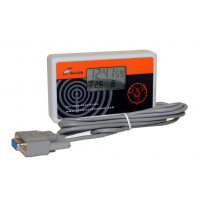 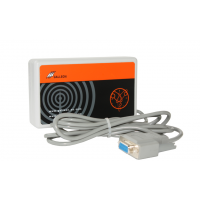 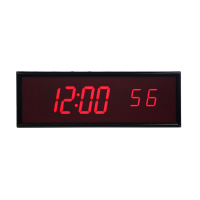 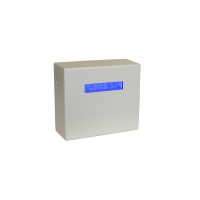 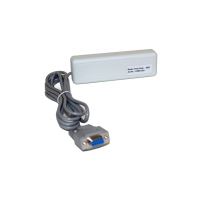 This NTP server incorporates a GPS clock and remote GPS antenna. 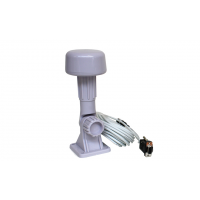 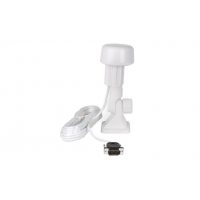 The antenna tracks up to 12 (or 24) satellites for increased precision and is fully weatherproof (IP65) as it must be installed externally. 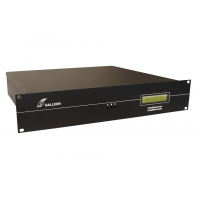 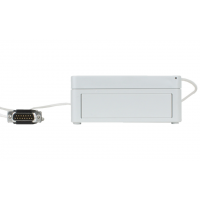 The NTS-8000-GPS can be built with multiple (currently up to 6) ethernet ports enabling it to serve time to multiple independent networks, and can handle more than 3,000 NTP requests per minute per network, making it the first choice for providing accurate time information to very large networks with thousands of clients.